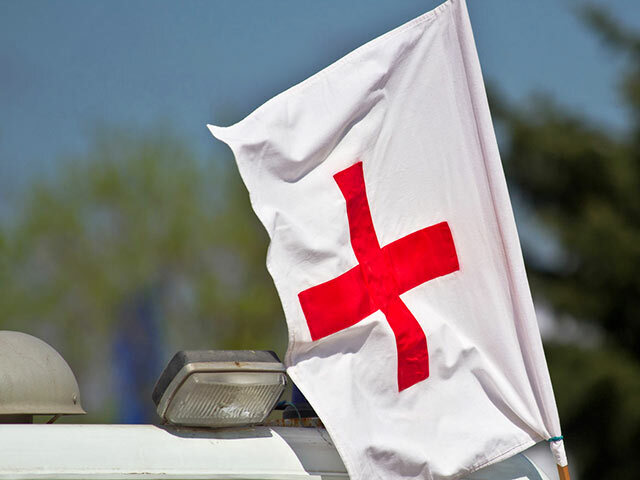 The International Committee of Red Cross (ICRC) has sent humanitarian aid to the uncontrolled territory of Donbas, as Ukraine’s State Border Guard Service reported. “Four trucks from ICRC were sent through Novotroitske entry-exit checkpoint to the temporarily occupied territory of Ukraine. The residents of Donbas will receive 73 tons of humanitarian aid, in particular, building materials and hygiene kits,” the report said. Earlier, The International Committee of Red Cross (ICRC) has sent 14 trucks with humanitarian aid to the uncontrolled territory of Donbas.